Dealing with a tough stain is one of those nuisances in life that can be compared to misplacing your phone: it happens more often than we like to admit. So instead of scouting around town for the nearest dry cleaner (most of which close too early and take up precious time) Matt Young, Founder of Alfred Inc., has introduced a service that will make the age-old cleaning process far more convenient and pleasant for residents. 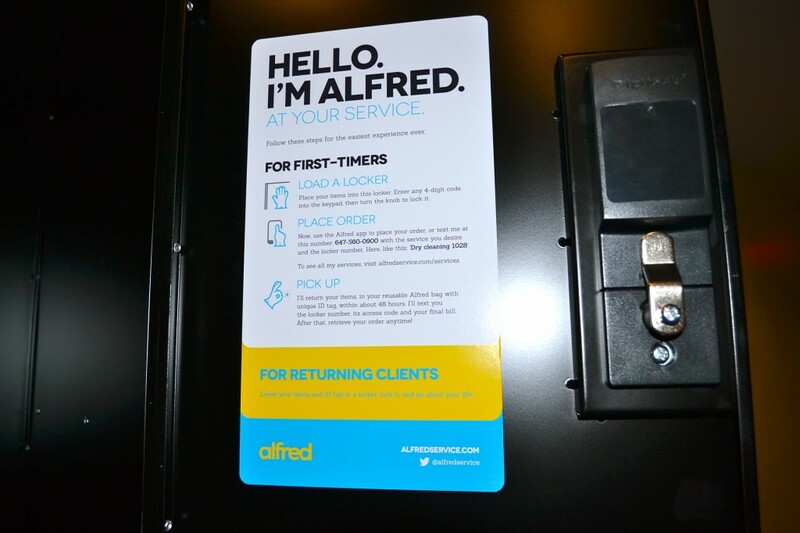 The service is called Alfred, and the concept is this: a set of lockers are installed into a residential building, where tenants can leave their wrinkled garments for an Alfred driver to collect. When the clothes reach the processing plant, a picture is snapped of each item so the customer will have a full digital closet on the company smartphone app. The app also tracks the number of times an item has been cleaned and how much it’s costing the user. 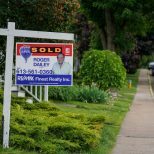 “We want to take away from the stigma of dry cleaners and try to be a little more fun and engaging,” said Young, who has a background in real estate development. “It’s about making a better experience out of an errand that no one likes to do, without any added cost.” Unlike traditional pickup and delivery services, Alfred doesn’t charge any extra fees. When a person signs up for the service online to place their first order, the system can identify the building and customer. Once the clothes are delivered back to the building — usually within 48 hours — the resident will receive a text message or app notification with the locker number and code. The garments will also be placed inside a reusable bag with an ID tag. This means you won’t have to place another order after the initial one. And while most dry cleaning services use harmful solvents to rid stains, Alfred cleans green. The company also reuses hangers (assuming you return them), and with one person driving around town to do pick-ups, less people will be on the road to do it themselves. The service has plans to expand into major urban centres across Canada, and is currently installed in a number of condo buildings throughout the GTA, including West Harbour City along the lakeshore, and The Met at Yonge and Carlton. “At the end of the day, we’d love to get in every building in the city,” Young said. To step beyond residential buildings, Alfred will soon open its first 24/7 public depot at 564 Church Street in Toronto. 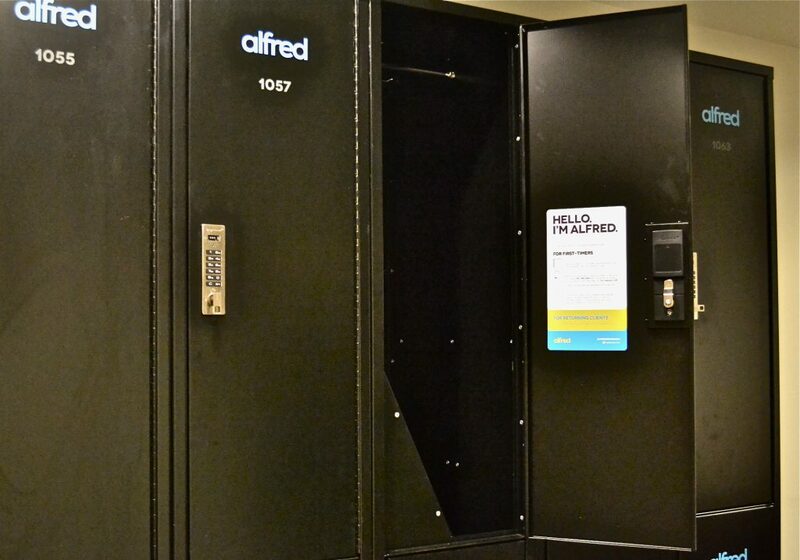 The space will house rows of lockers where customers can drop off their clothes and let Alfred take care of the rest. If your building doesn’t have lockers installed, tenants can also leave items with their full-time concierge for pickup. Looking for a shoe shine and repair service? Alfred can do that too. Want Alfred in your building? Fill out their request form online. If you introduce Alfred to your building management and they like what they hear, you’ll receive $100 in credit toward the service. To learn more about Alfred, check out their website and Twitter account, or like them on Facebook. You can also download the app online.